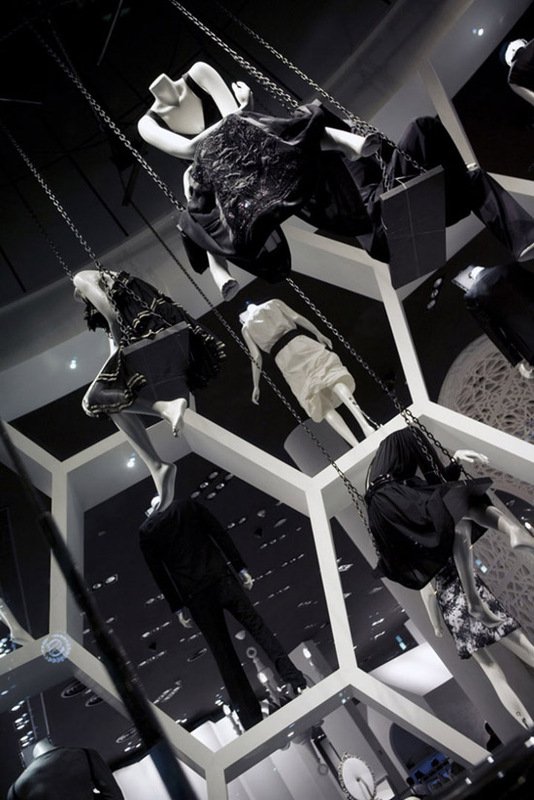 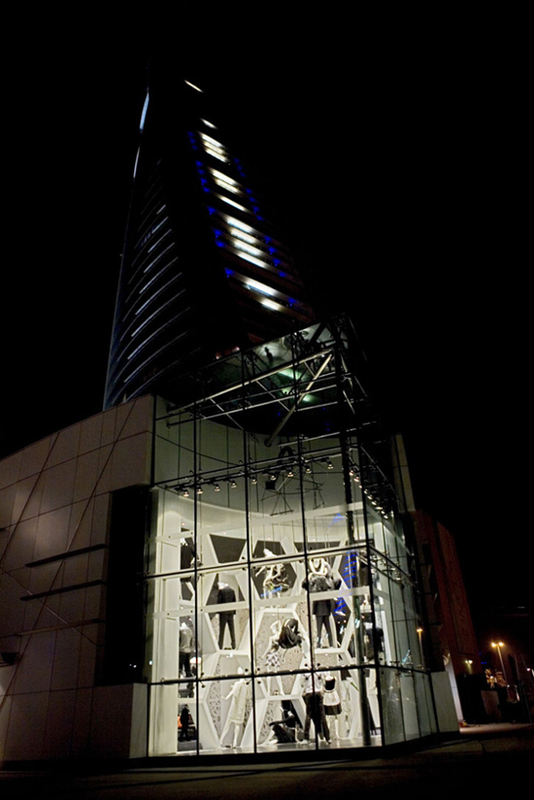 Villa Moda, has opened its seventh luxury fashion emporium, a 1050 m² space in a new ultra luxury shopping mall, the Moda Mall in Bahrain, in 2009. 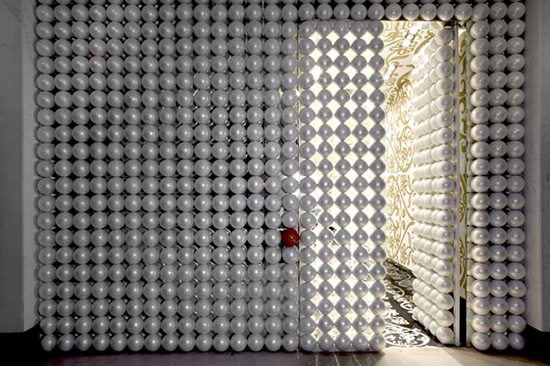 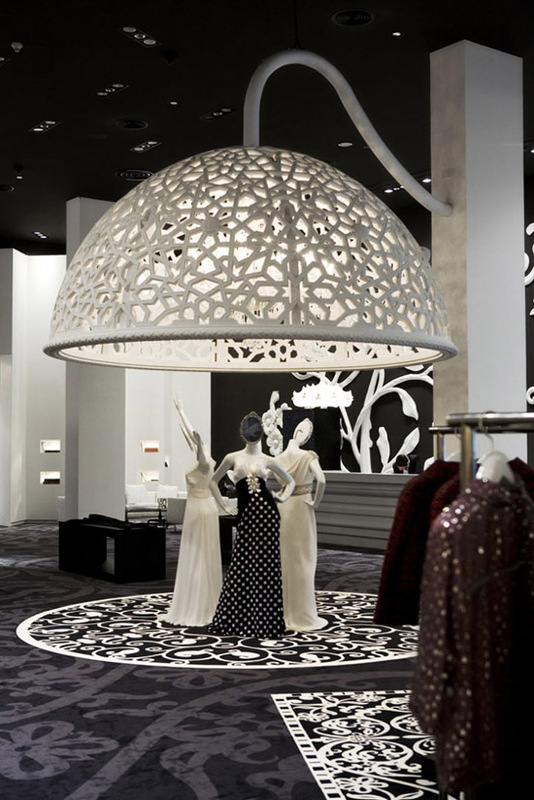 Villa Moda Bahrain features staggeringly innovative and fantastical designs by Dutch design maverick Marcel Wanders. 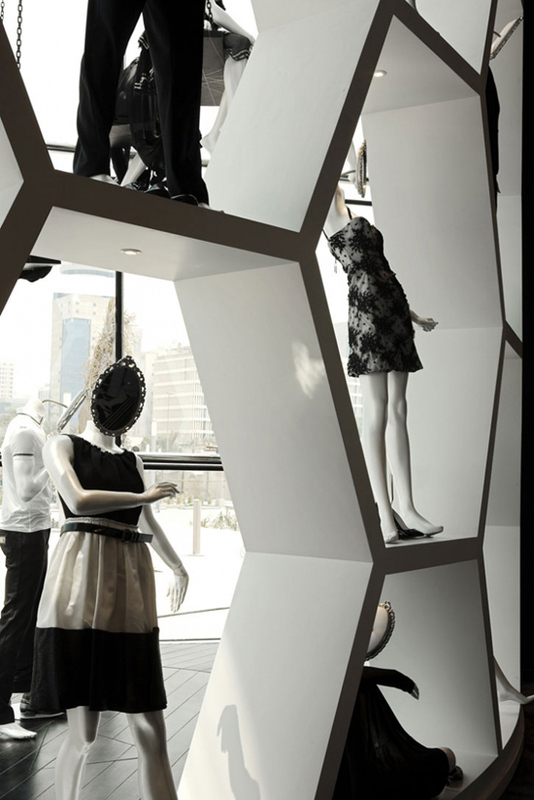 Situated in a prime central location with views over the sea, the store sits alongside luxury brands such as Louis Vuitton, Hermes, Bottega Veneta, Dolce & Gabbana, Gucci and Fendi.